Remy Francis owns and runs this refit and repair company, ‘REMX2000’. He has over 29 years of trade experience and offers a variety of yachtworks and shipwright services including deck re-caulking, gel coat repairs and fibreglass works. Remy is also a certified TV/VCR technician. 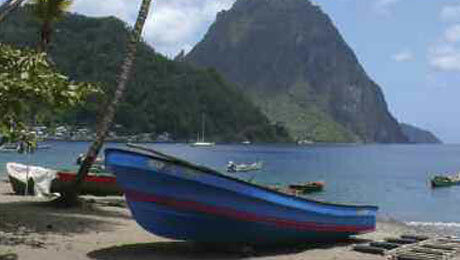 This extensive chandlery is conveniently located opposite the IGY Rodney Bay Marina & Boatyard complex. Johnson’s carries a range of stocks including Jabsco and Harken spares, Racor filters, paints, varnish, anti-fouling, sandpaper, discs, glues, fasteners, sealers, hoses & fittings, seacocks, anodes, electrical wire and engine oil. Andrew Celestin at the Max Marine small craft boatyard facility in Rodney Bay has 13 years of experience working on outboard (and inboard) motors. He can work on all brands of outboard motors and has good experience with fuel injection systems. He can also deal with wiring and electrical problems on tenders. 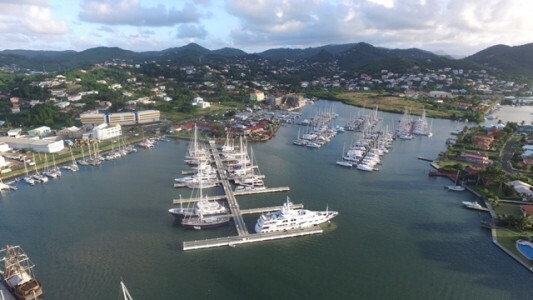 Saint Lucia's reputation as a serious yachting destination continues to be enhanced by its dedicated Maritime Consultant contacts and 'Yachting Desk’.